The Korean Competition at the Jeonju International Film Festival (JIFF) always contains a selection of rare gems of independent cinema. Last year the big winner of the competition was December which was honoured with the Grand Prize, while Dear Dolphin and Lebanon Emotion won the CGV Movie Collage Awards, respectively. The Audience Critics Prize went to documentary My Place. 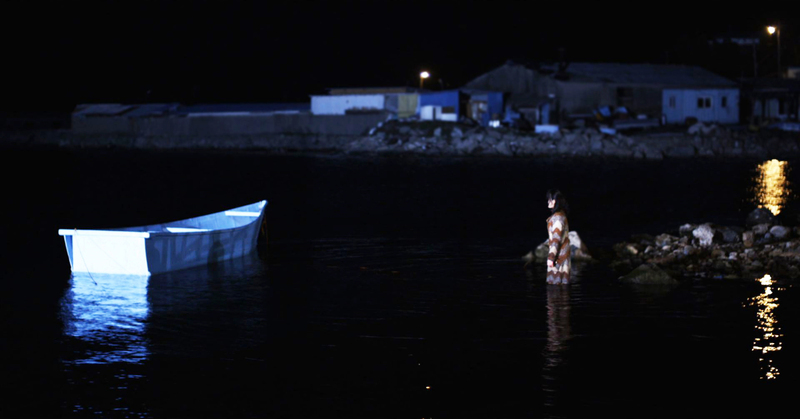 Interestingly, out of all of the winning films the most successful were Lebanon Emotion – which earned Jung Young-heon the Best Director prize at the Moscow International Film Festival as well as appearing in Vancouver and London – and My Place, which has earned several domestic accolades including the Jury Prize at the Seoul International Film Festival and was invited to the Hot Docs Canadian International Documentary Film Festival. 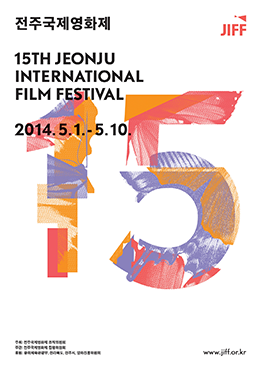 At JIFF 2014 there are eleven films vying for the coveted Grand Prize. Among the eight features and three documentaries are nine world premieres, which is certainly an impressive lineup. Below is the Korean Competition trailer which features highlights from all the entrants, before more detailed profiles of each film in the program. Documentary A Dream of Iron arrives as the most celebrated film in the category following a premiere at Berlinale and being awarded the NETPAC prize (alongside Non-Fiction Diary). 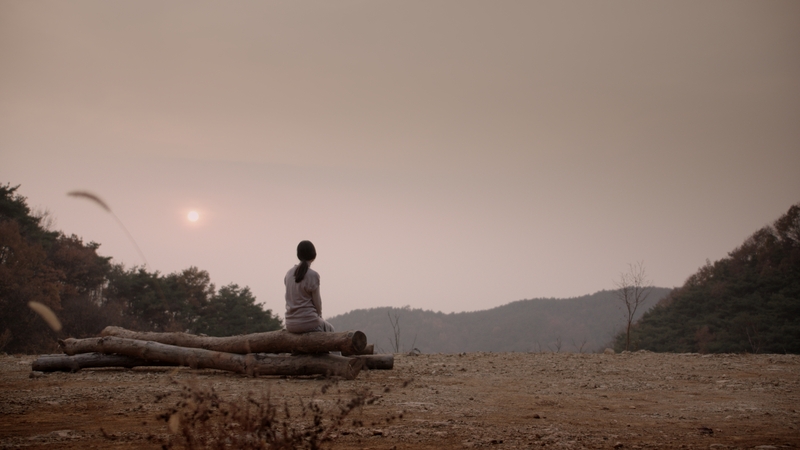 Unable to understand his partner’s decision to become a Buddhist monk, director Park begins searching for something tangible and awe-inspiring, leading him to Korea’s POSCO steelworks. Contrasting differing ideas of religion and majesty, A Dream of Iron contains stunning cinematography of the country’s struggle with modernity. 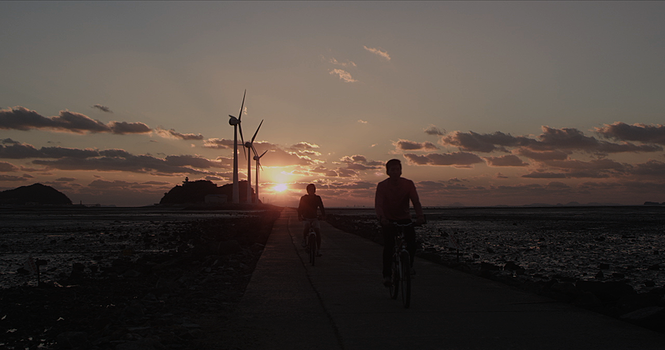 A Fresh Start marks director Jang Woo-jin’s feature debut. The film depicts youngsters Ji-yeon and Hye-rin, two lonely individuals who meet regularly at a literature club. When their relationship unexpectedly turns sexual, everything is fine…until Hye-rin discovers that she is pregnant. With both of them already suffering from family-related problems, school issues and the all-too-common depression that afflicts Korean youth, Hye-rin and Ji-yeon struggle with what they should do in such a difficult situation. Furthermore their unsure feelings towards each other are forced into the spotlight as they struggle to find a solution. Highway Stars is another documentary entry in the competition, following the life and times of Band Udambara. The ensemble are a fascinating group consisting of former nightclub performers and a Buddhist monk, and the film explores how they make a living by taking night gigs. Nightclubs, it should be noted, are different from clubs in Korea as they are extremely male orientated and often are fronts for illegal activity. 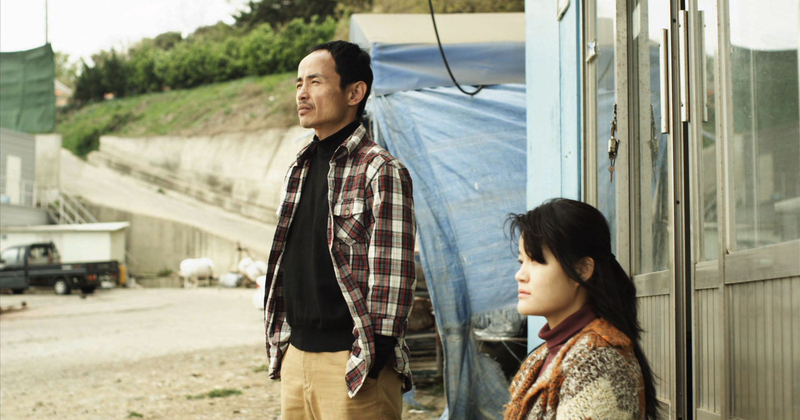 Director Kim Ji-gon, whose documentary Grandma Cement-Garden appeared at JIFF last year, returns to explore more individuals forced to the margins of society. Director Lee Kyung-sub has previously helmed a number of short films including last year’s JIFF Cinemascape entry Mr. Vertigo, starring Oh Dal-su. 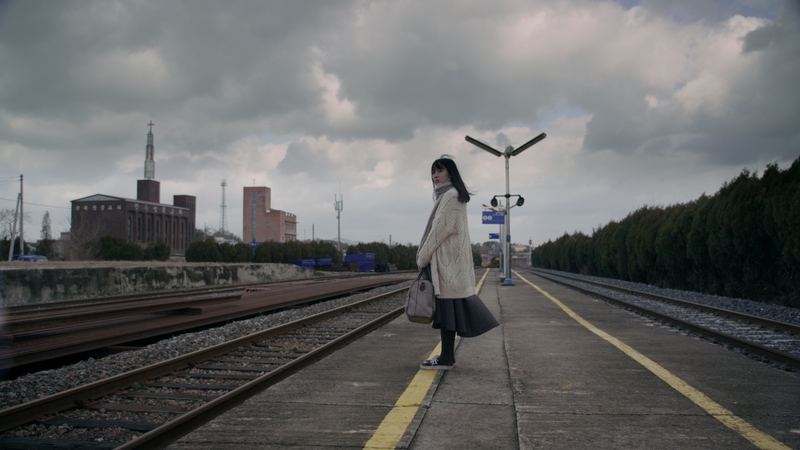 With Miss the Train director Lee upgrades to feature length in depicting the story of So-jin, who grieves the death of her mother, a former shaman. When a strange man forces So-jin to help him find his missing child as he believes she is part of a prophecy, she desperately seeks an escape from the pressures in her life. Yet when she runs away to lie low in a warehouse, she encounters another odd man, and her grasp on reality becomes evermore tenuous as spirits seem to appear before her. Monkeys is Jung Byeong-sik’s directorial debut, after working on other films including 2012’s A Confession of Murder and Action Boys in 2006. Monkeys revolves around Gong-hyeok, a man who once had future ambitions of becoming renowned in the music and film industry. Yet now in his late twenties and in dire need to support his family, Gong-hyeok is still no closer to achieving his dreams. Yet when he reconnects with an old friend who has just debuted as a film director, Gong-hyeok cannot help himself and old quarrels suddenly start to reappear and drive a wedge between them. The film is in both colour and black and white. 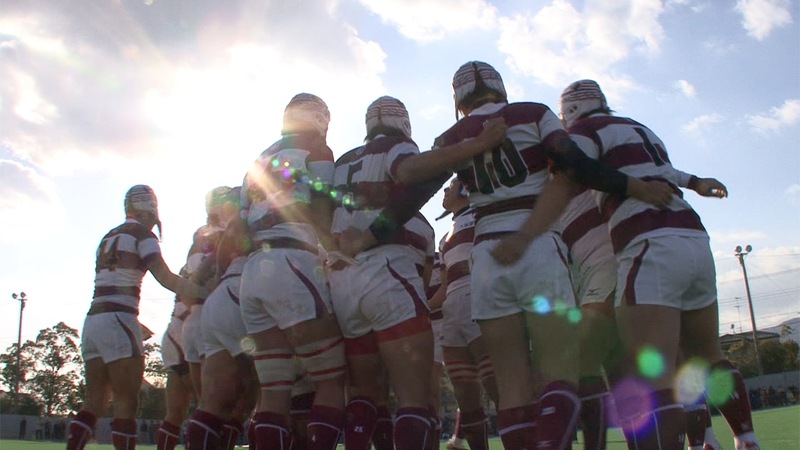 Issues of discrimination are of paramount concern in rugby drama One For All, All For One. The sporting film depicts a Korean rugby team in Osaka who are very successful despite encountering prejudice from society at large. However their indomitable spirits and strong sense of camaraderie help them to overcome any discrimination that comes their way. Sporting dramas are often quite successful in Korea especially as they typically involve national pride, particularly when the opponents are Japanese. Director Park Don-sa is a third generation Korean living in Osaka, while director Park Sa-yu has focused on discrimination against Koreans in Japan in her previous work. Drama Pochang Harbor explores the notions of life and death, in conjunction with human development and behaviour, in what looks set to be the most experimental offering in the category. When his father mysteriously goes missing, a man returns to his hometown in order to find him. Yet the man also has alternative reasons for coming home. Following years of working dead-end labour jobs and not settling any roots, the man is searching for something more than the life he has forged. 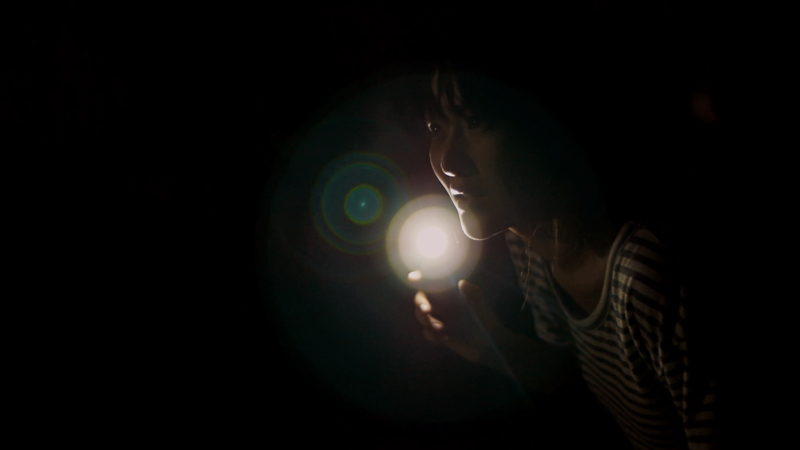 In her feature debut director Mo Hyun-shin employs a host of long shots and keen cinematography to examine the human condition. The competition would be lacking without a new thriller, and luckily director Yoo Young-soon’s debut The Wicked fulfills the criteria. When Se-yeong begins working at a company, her senior I-seon quickly becomes concerned. Se-yeong’s threatening behaviour, as well as her fascination for sharp objects ranging from scissors to small knives, frightens I-seon…particularly as she learns more about her new colleagues unsavory past. Could Se-yeong truly be as wicked as she seems? 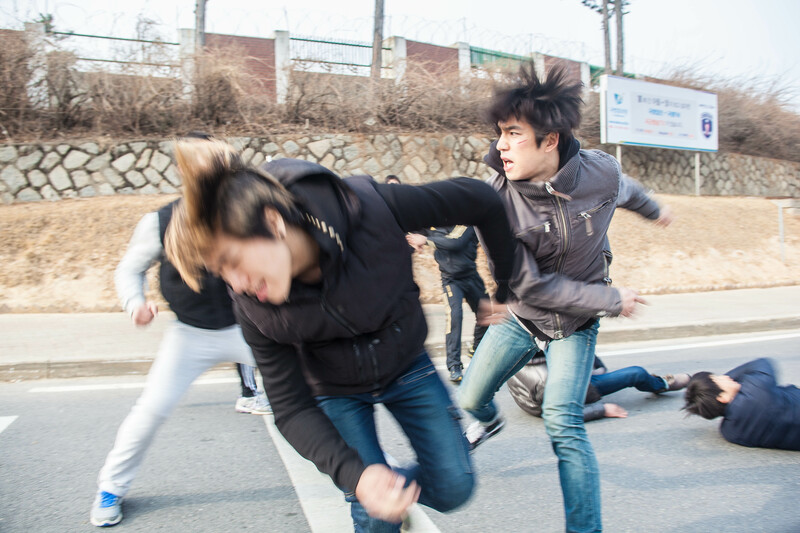 The Youth is an omnibus of four short stories, each one exploring the lives of Korean youths. The segments are entitled The Rumor, Wonderwall, Enemies All Around, and Playgirl. Within each short film the directors examine the worlds of Korean youngsters as they struggle to discover their identities as well as retain their innocence and hope, even when facing external issues including violence and peer pressure. Director Kim Jin-moo is a hot property after the release of Apostle, a film based on North Korean human rights issues. The film was even selected for overseas screenings at the UN. Furthermore directors Park Ga-hee and Jung Won-sik all have a history in helming shorts, while Ju Seong-su has previously worked in the production departments of several features. Quirky romantic-comedy-drama You Are My Vampire seeks to capitalise on supernatural relationships that are so popular in contemporary culture. 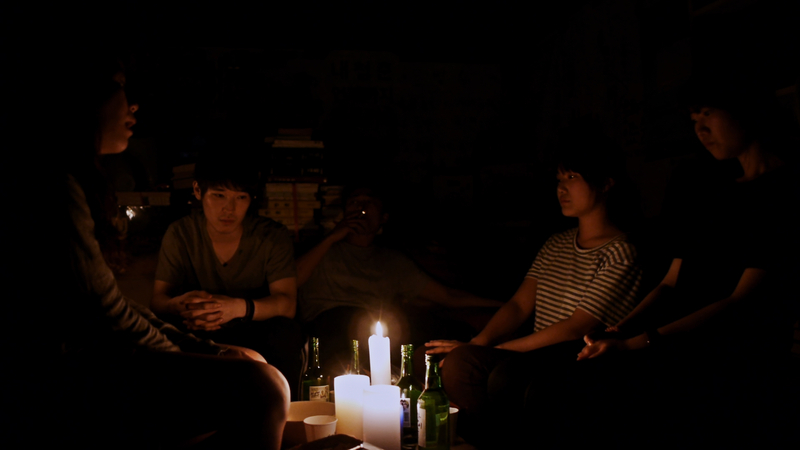 Director Lee Won-hoi employs a playful and energetic style in depicting the story of struggling screenwriter Gyu-jeong, who encounters a mysterious black-clad figure who bears an uncanny resemble to a vampire…or he could just be the strangest man she’s ever met. 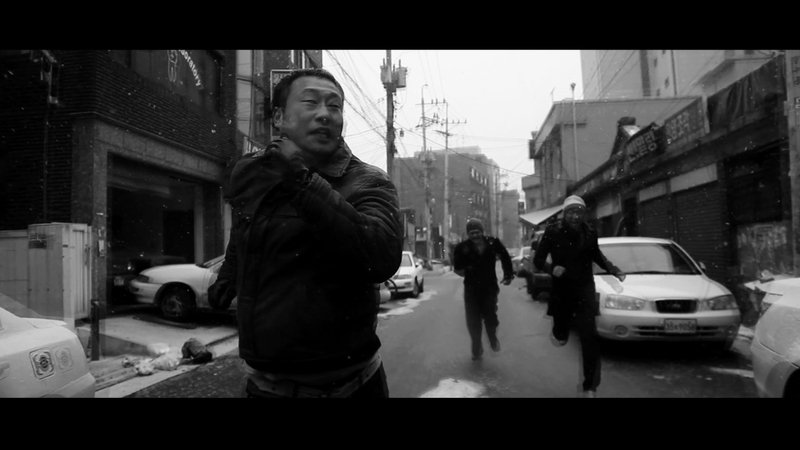 The film features an eclectic supporting cast who, to Gyu-jeong’s dismay, also begin behaving strangely after the arrival of the pale-skinned man.